Am back in Africa as you can see and this time with a European Union Training Mission to assist in training the Malian army. As it's getting close to the Big Match, I thought I would get a few troops together to wish the Mayo Team a well deserved victory. 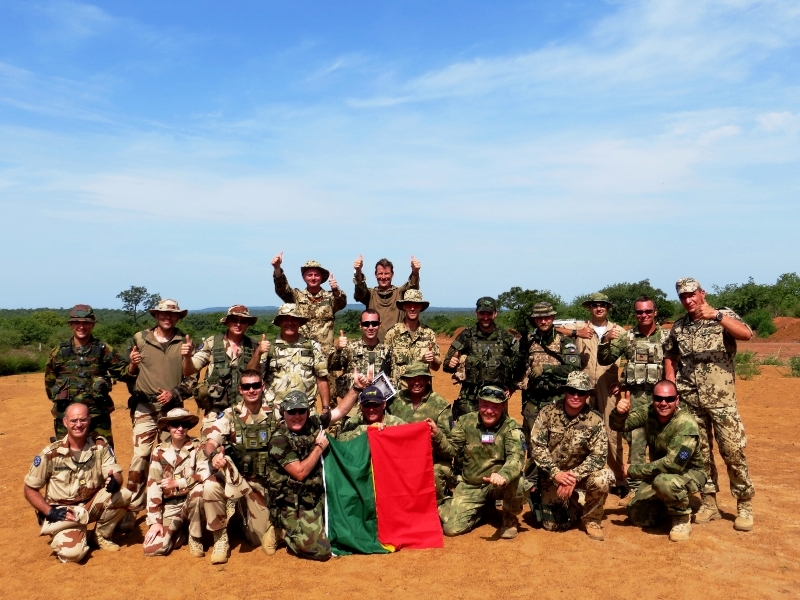 Altogether we have over 500 troops from 23 European countries and included in this picture are troops from Belgium, France, United Kingdom, Germany, the Czech Republic, Portugal, Ireland (naturally) and some of the Medevac crew which are from South Africa. Hope all is well and will try and give you an update from here later.